KDF shower filter replacement model PRO-150. 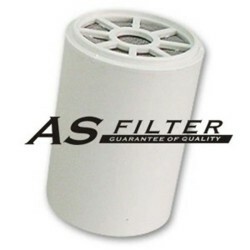 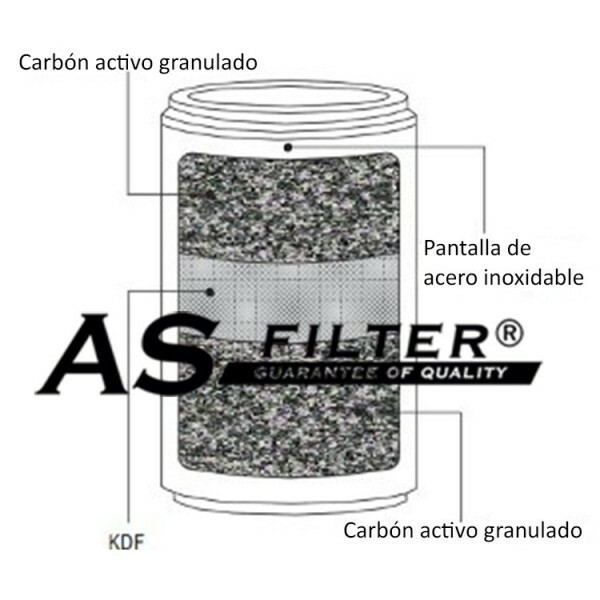 Replacement shower filter model PRO-150. His replacement is very simple, we only unscrew the filter by its central part and replace the cartridge. 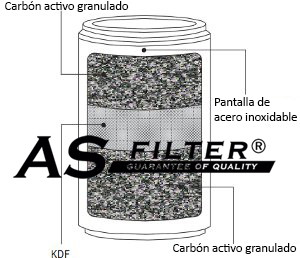 Do not buy Imitations and copies of this cartridge, it will be ineffective.